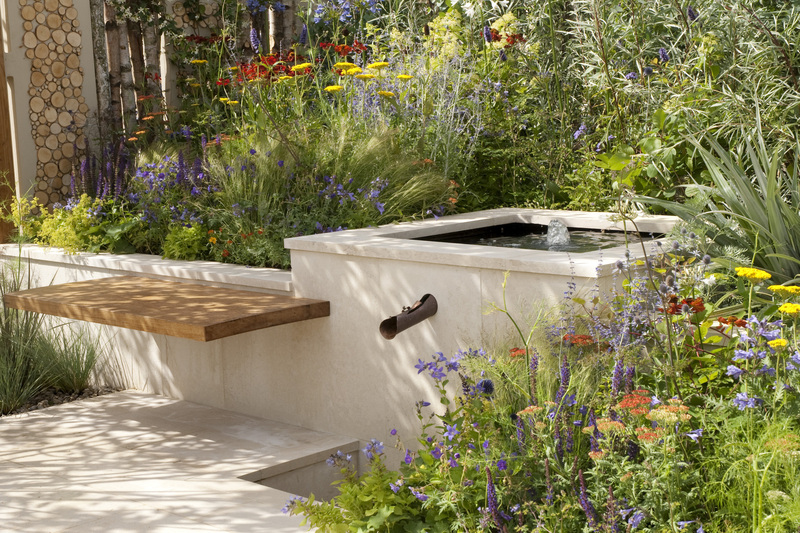 Stylish, neat garden design with order and structure to create impact with exuberant bursts of colour, making a strong statement with dramatic lighting, sculptures and water features. 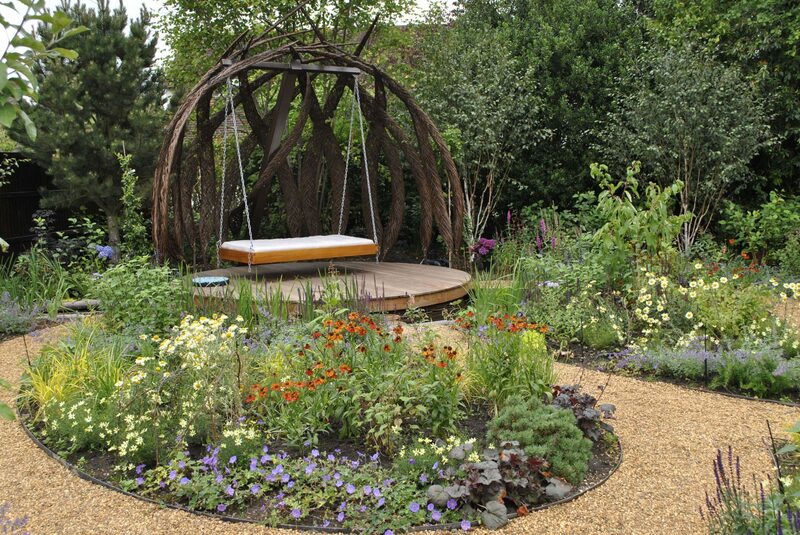 Soothe, unwind and gain a sense of peace and harmony. 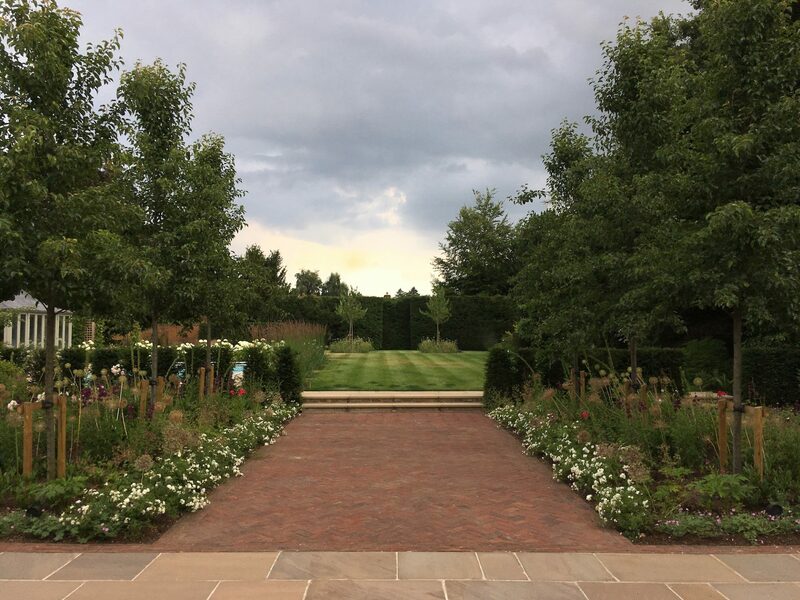 Selina will guide you through the process, taking the time to listen and to understand what your requirements are and the ambiance you want to create. 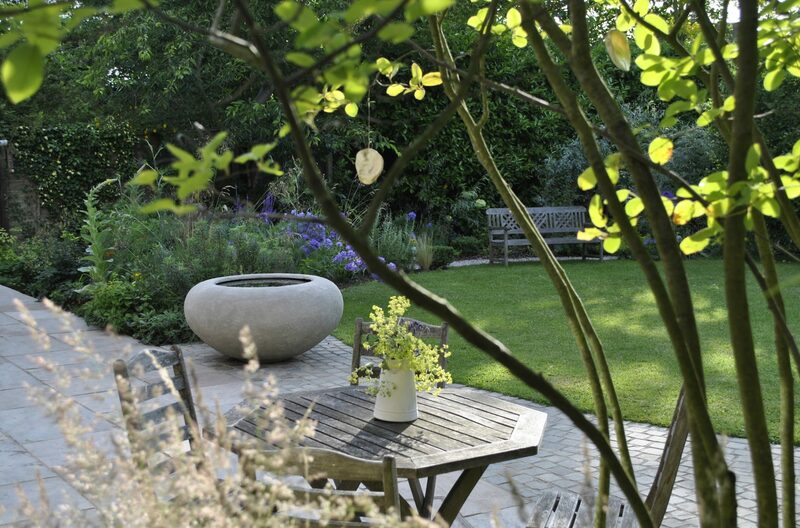 She will carefully assess the garden’s current merits, using her creative problem solving and design skills to achieve your garden’s full potential and produce your perfect outdoor space. 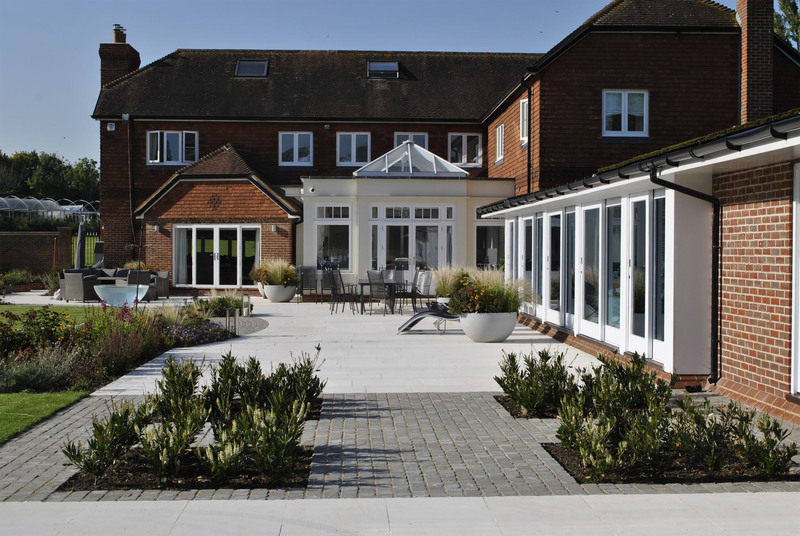 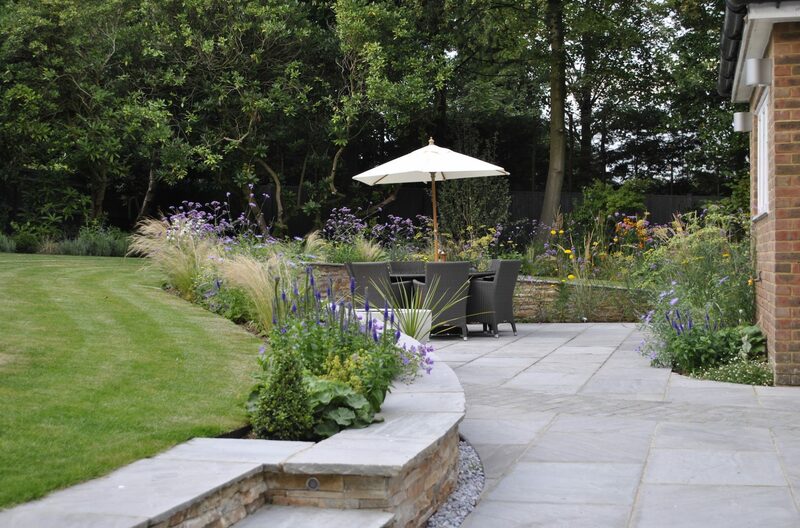 We would highly recommend Designs for All Seasons to anyone who wishes to improve their garden, whatever the size, as Selina and her team have truly transformed ours from a blank canvas into a masterpiece! 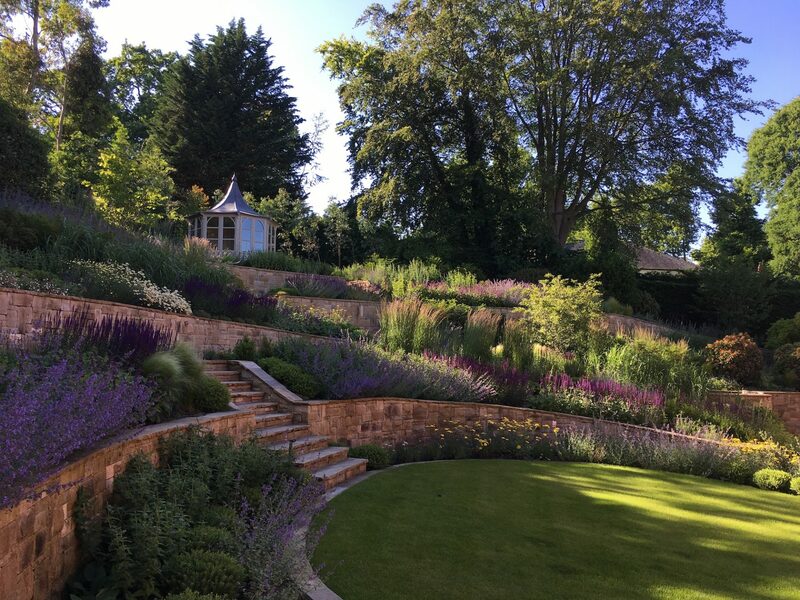 With a life-long passion for gardening, Surrey-based Selina studied garden design at Merrist Wood College in Guildford and qualified with distinction. 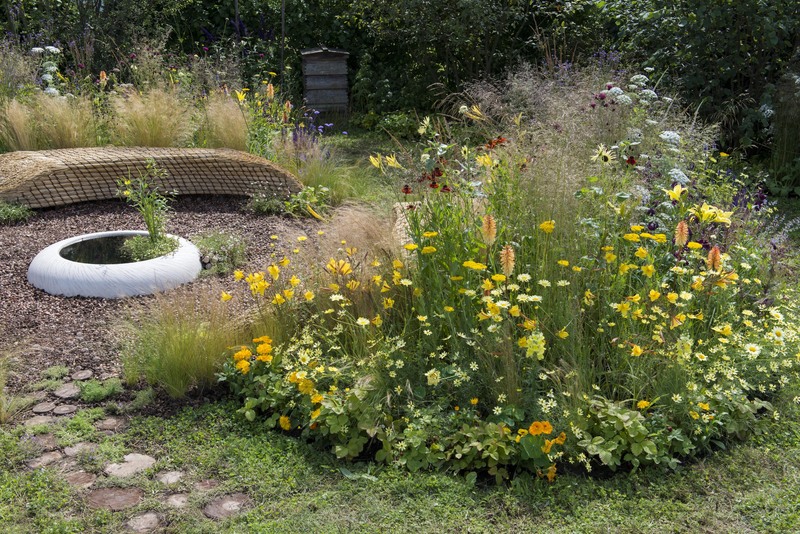 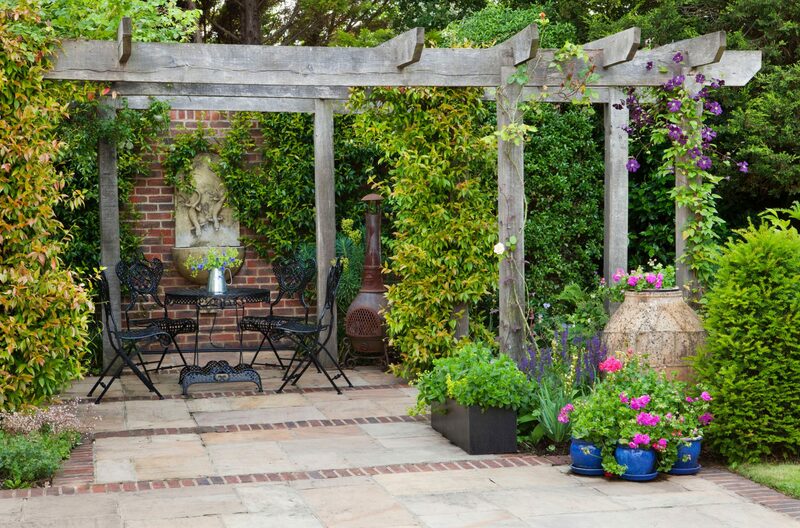 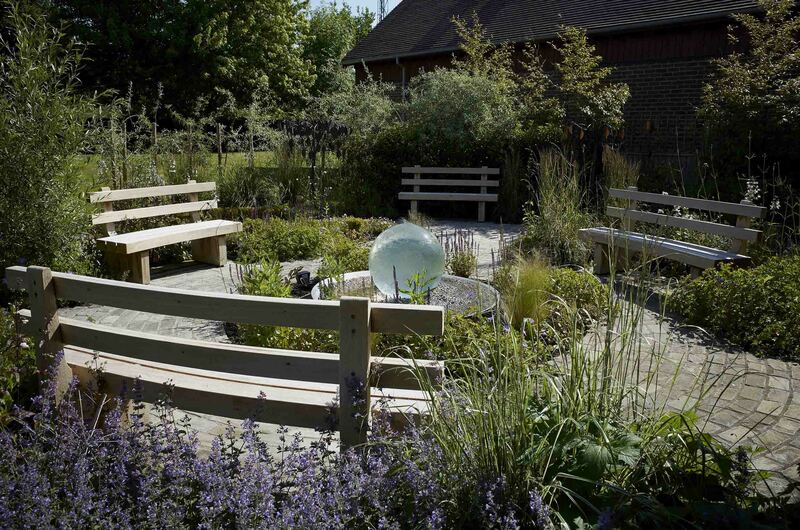 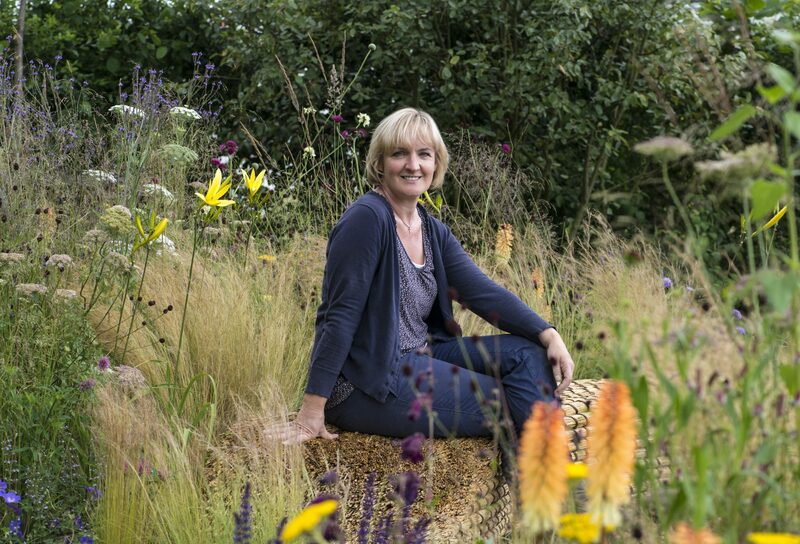 She has worked on a varied portfolio of projects ranging from award-winning show gardens, large country gardens….